Tiger T-110 who strayed from Ranthambore Tiger Reserve to Sultanpur Range in Kota would be released in Seljar range Tiger Reserve (MHTR). The tiger would be tranquilised and fitted with GPS enabled collar before being released in the wild. 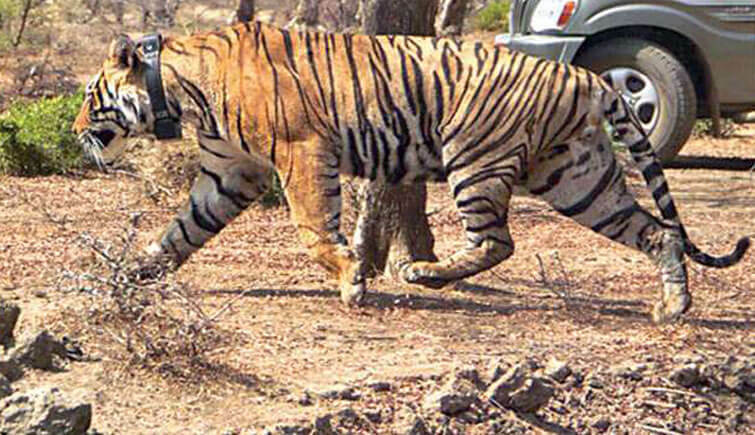 On 27th March Forest Department made an attempt to capture the tiger and tranquilise it, however, this resulted in the widespread panic among the villagers of Kherli Tawaran. The attempt was made after it was reported that the tiger was lurking in the fields near the village and it charged towards the villagers too. 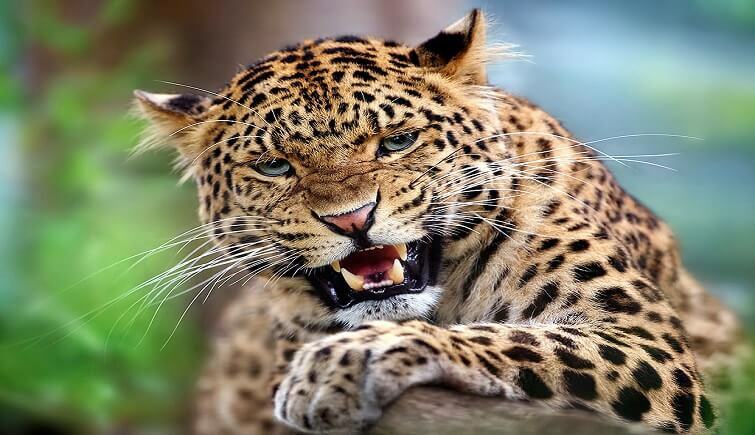 Some reports also suggest that a cow was killed by the big cat. The operation to tranquilise the tiger failed after the villagers started shouting once they spotted the tiger. The Forest Department had to inform the local administration and police and all of them are looking to the lone tiger. 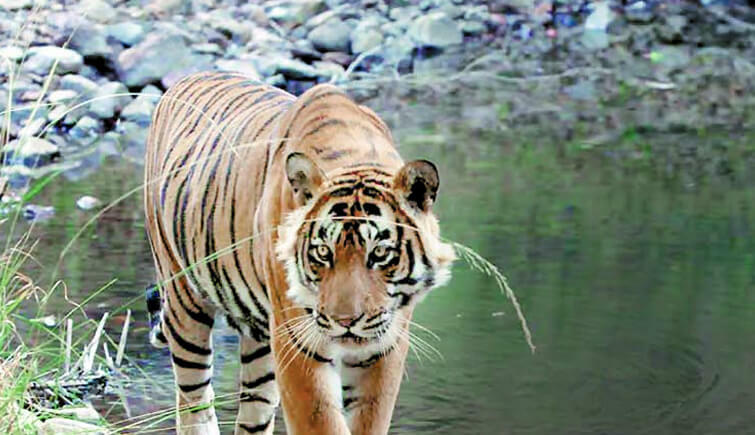 The officials claim that the decision to shift Tiger T-110 to MHTR is being done only after the appropriate permission has been taken from the National Tiger Conservation Authority. 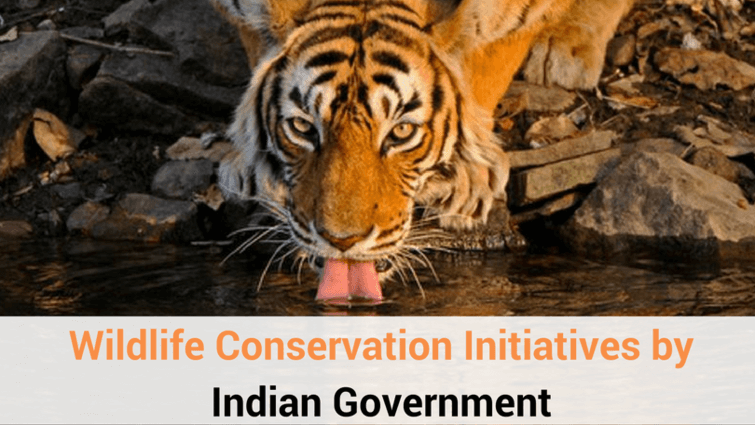 An official went onto record to say that the Forest Department has already planned one-hectare enclosure at the Selzar range Tiger Reserve for the soft release of the tiger. The concerned Department had earlier obtained permission from the NTCA regarding shifting the tiger T-110 in the northern part of the MHTR, mainly around Selzar area and Borawas Range. This was done after prey augmentation was carried out here by transferring spotted deer and sambhar. The news of the tiger T-110 being shifted to MHTR has been received with great joy by the wildlife lovers in the Haduati region. Once the relocation part is complete, both the ranges of Haduati - Seljar and Darrah would boast of tiger population. However, the news isn’t good for everyone as providing a safe environment for the tiger in MHTR is one of the biggest concern for the authorities and to make things more complicated, a majority of locals living in the villages under the protected area are refusing to rehabilitation. Also, the villages near Seljar range use the forest land to graze their cattle. However, the decision to release the tiger in Seljar range comes as a contradiction to their own previous decision, pointed out by a wildlife lover. Earlier in the year 2017, tiger relocation plan from the Seljar range to Darrah was altered after standing committee members pointed out the security concerns for both the villagers and tigers. 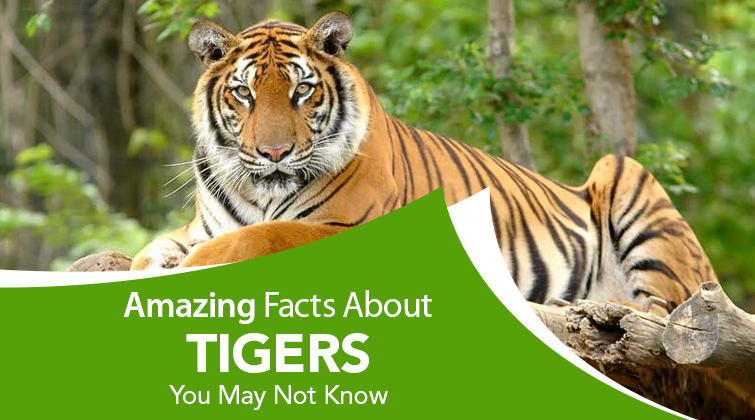 Borawas villagers are believed to have more than 50,000 cattle which would be a treat for the big cat and if any of the domestic animals are killed by a big cat, the villagers would retaliate. Of the total 14 villages inside MHTR, only two have been rehabilitated so far. Rest of the villages were not satisfied with the compensation. While the forest officials are pretty optimistic about the release of the tiger, it is yet not clear as to what would happen to the villagers. Officials don’t seem to have a clear plan and this could mean danger for the big cat too. 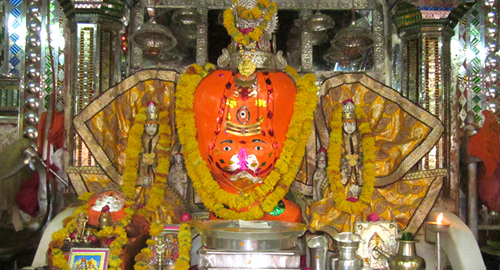 It is to be seen as to what the Forest Officials could come up with.